Tennessee River . 6.5″x2″ High quality laminated-weather resistant vinyl- decal Can be repositioned, does not harm paint or finish on boat or vehicle, no adhesive residue when removed. 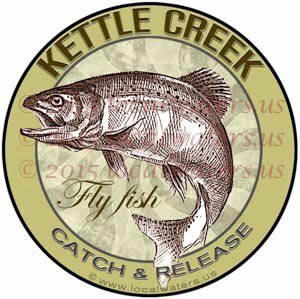 6.5″x2″ High quality laminated-weather resistant vinyl- decal doesn’t fade like cheap stickers do, can be repositioned. Waterproof and fade resistant. Made in Tennessee.